1969 Topps Deckle Edge #21 Pete Rose (Cincinnati Reds) in nmt condition. 2008 Upper Deck Starquest #42 Derek Jeter (NY Yankees) in mint condition. 1969 Topps Deckle Edge #33 Willie Mays (San Francisco Giants) in vg-ex condition. 2012 Topps Gold Sparkle #7 Mickey Mantle (NY Yankees) in mint condition. 1969 Topps Deckle Edge #11 Hoyt Wilhelm VARIATION (Chicago White Sox) in exmt-nmt condition. There were 2 cards printed with the #11. 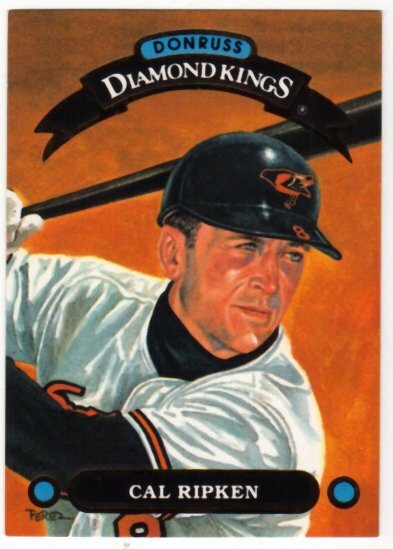 Wilhelm was the original #11 until Topps mistakenly put #11 on Jim Wynn's card which was short printed. 1969 Topps Deckle Edge #11 Jim Wynn VARIATION (Houston Astros) in exmt-nmt condition. There were 2 cards printed with the #11. Hoyt Wilhelm was the original #11 until Topps mistakenly put #11 on Wynn's card which was short printed. 1969 Topps Deckle Edge #22 Joe Foy VARIATION (Kansas City Royals) in exmt-nmt condition. There were 2 cards printed with the #22. Rusty Staub was the original #22 until Topps mistakenly put #22 on Foy's card which was short printed. 2013 Finest #100 Bryce Harper REFRACTOR (Washington Nationals) in mint condition. 1997 Topps Mantle Finest Insert #25 (1958) Mickey Mantle (NY Yankees) in mint condition. 1994 Signature Rookies Hottest Prospects #S4 Derek Jeter (NY Yankees) in mint condition. Stated print run on this card is 5,000 produced!